Company name will appear on the front of the tee shirts with the race logo. Company name and logo will appear on both the start/finish line banner, and all posters sized by level of sponsorship. 25 runners from your organization may participate at no charge. 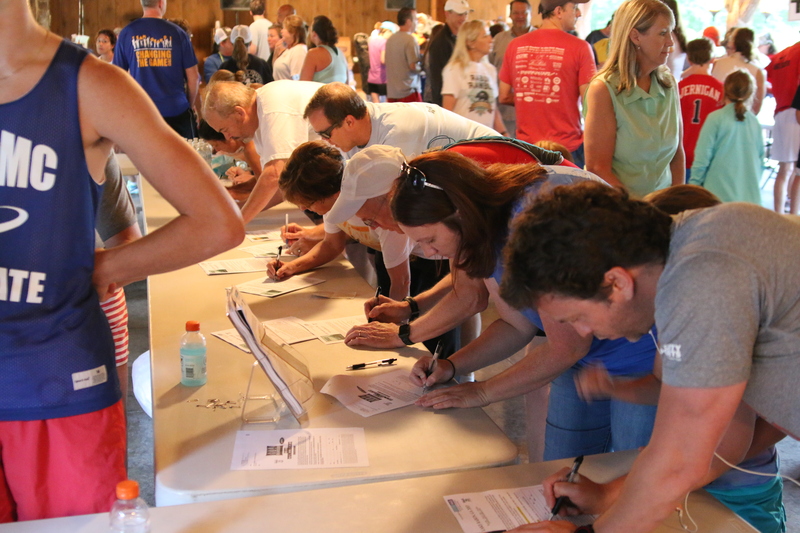 A table will be available to distribute promotional material at the race. 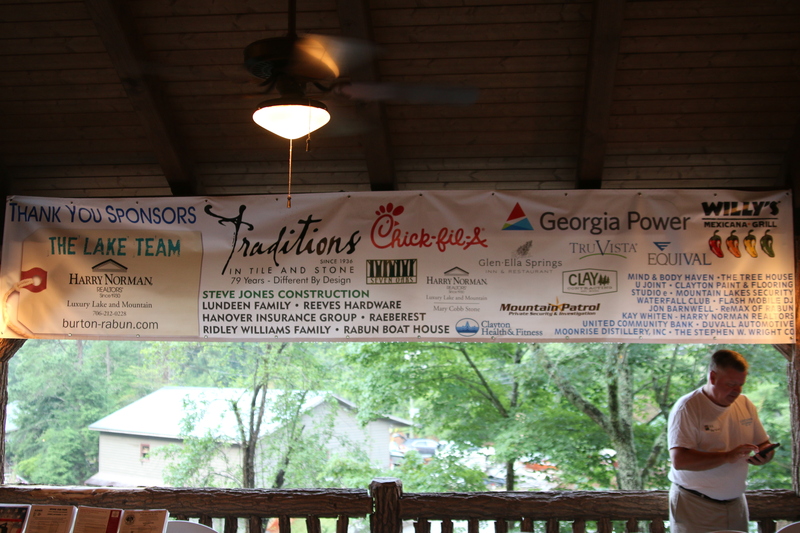 Company banner may be displayed at the race festivities in a prime location on the morning of the race. Category exclusive sponsorship (i.e., the only car dealership, only bank, only radio station, etc.) on promotional posters. Company name and logo will appear on the back of the race T-shirt with the logo sized by level of sponsorship. Company name and logo will appear on either the start/finish line banner, and all posters sized by level of sponsorship. Company name and logo will appear on the race entry forms which are distributed at other races. 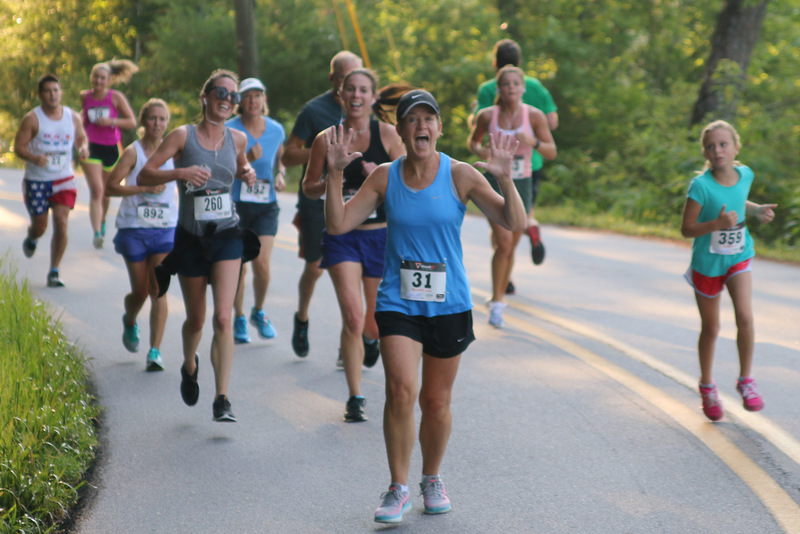 15 runners from your organization may participate at no charge. Company name and logo will appear on the start/finish line banner, sized by level of sponsorship. Company name and logo will appear on the race entry forms and posters. 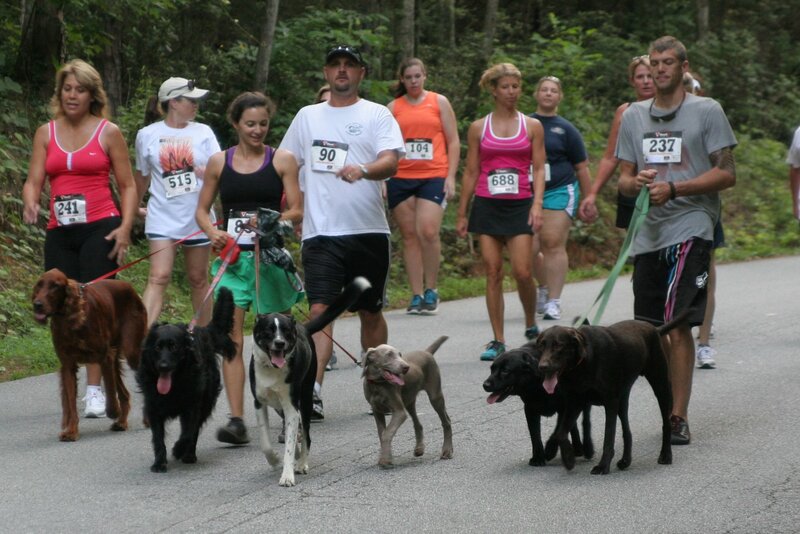 10 runners from your organization may participate at no charge. A table will be available to display promotional material at the race to runners. Company name and logo will appear on the promotional posters. 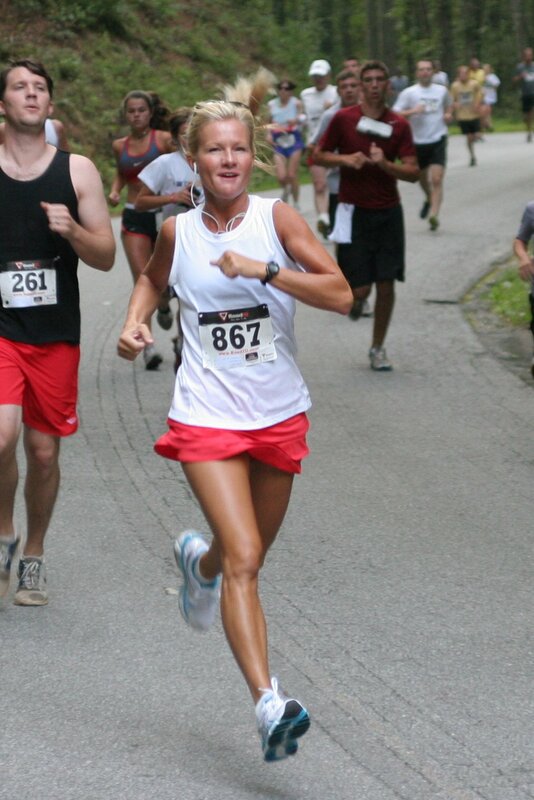 5 runners from your organization may participate at no charge. Promotional material may be displayed at the race for runners.